Remarks at 531 Constitution Drive Forsyth, GA - Pilgrim Plan. 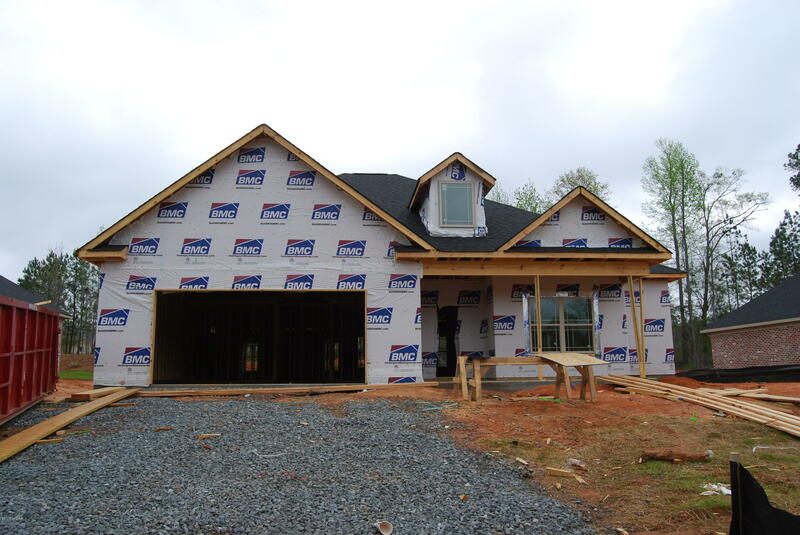 Great new construction with 3 bedrooms and 2 full baths! Huge combo living and dining room with LVP floors and vaulted ceilings, open to kitchen with island with breakfast bar, stainless steel appliances, and custom cabinets. Spacious master with tray ceilings and walk in closet and master bath with double vanities, extra large walk-in tiled shower. Granite tops in all baths, covered back patio. Estimated completion date 6/30/19.